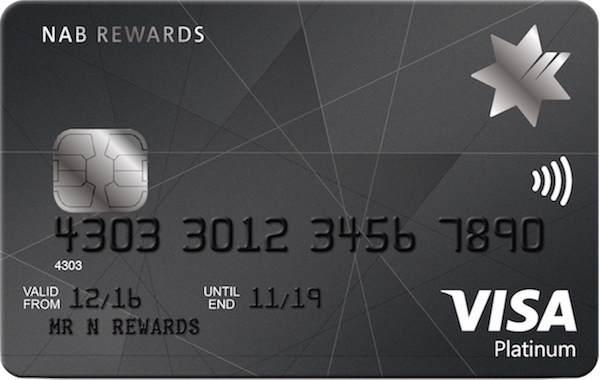 Whilst American Express rewards credit cards are usually higher earners when it comes to picking up frequent flyer points, not everywhere accepts them - so a Visa & MasterCard is at the least a useful back-up option. 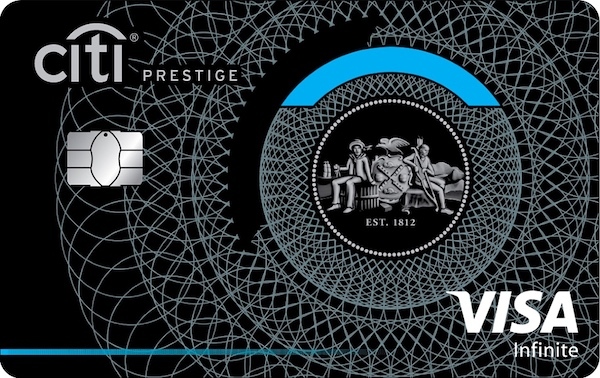 Some Visa & MasterCards out there can even compete with American Express cards when it comes to points bonuses and benefits, so having the right Visa or MasterCard in your wallet to maximise your frequent flyer point earn is important. 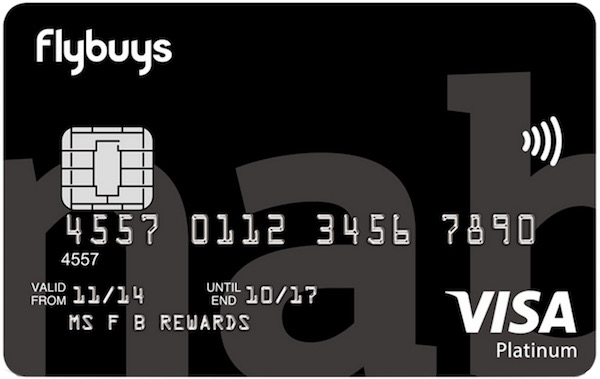 Note we don't have a guide to every points-earning Visa/MasterCard on Point Hacks. 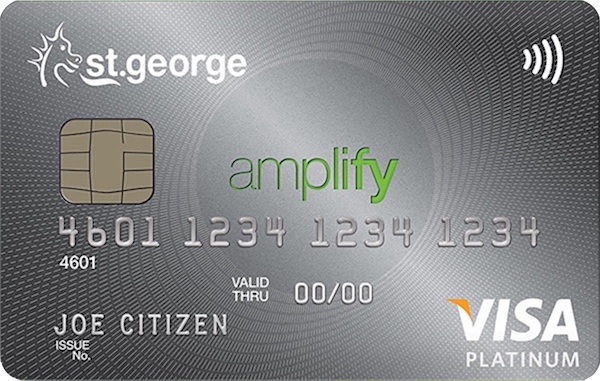 You can see more options here. 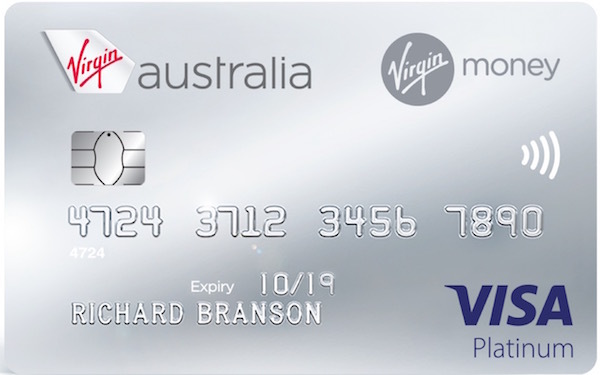 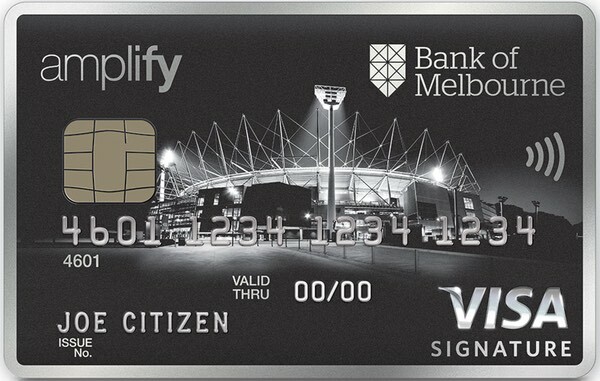 You will also earn Velocity points on spend and get receive a useful Virgin Australia flight credit to offset the annual card fee. 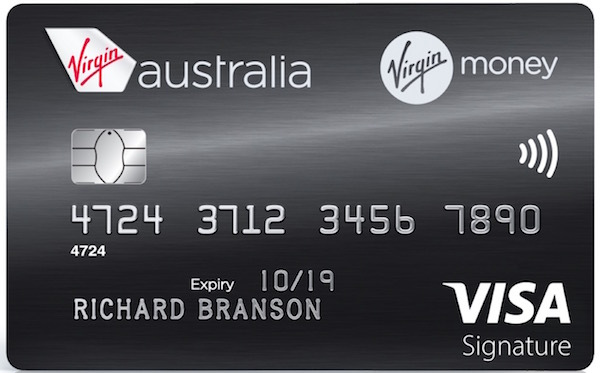 You’ll also get a solid ongoing earn rate and a useful $129 Virgin Australia flight credit to help offset the annual fee. 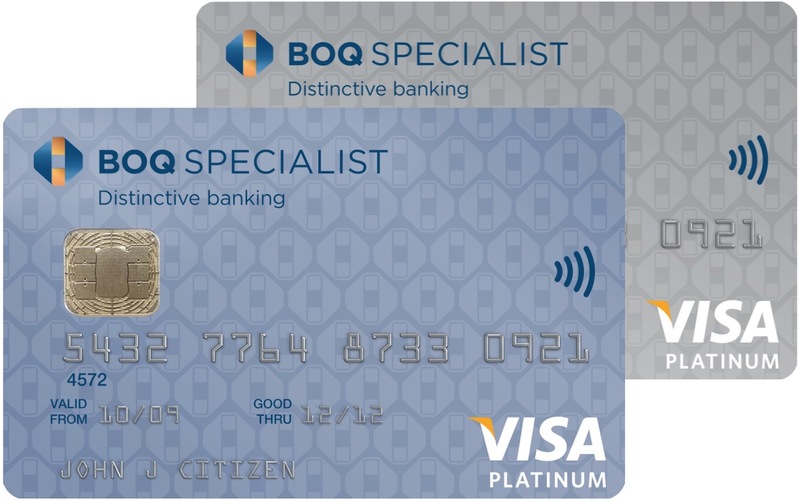 Includes two complimentary airport lounge passes per year and you can also receive a 10% bonus reward of the points you earned for the previous year on your birthday. 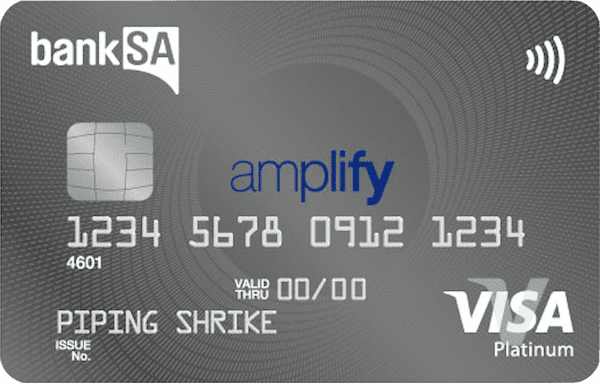 The card earns Amplify Rewards on spend, a flexible rewards program that can be transferred to Velocity, Krisflyer or Enrich Miles. 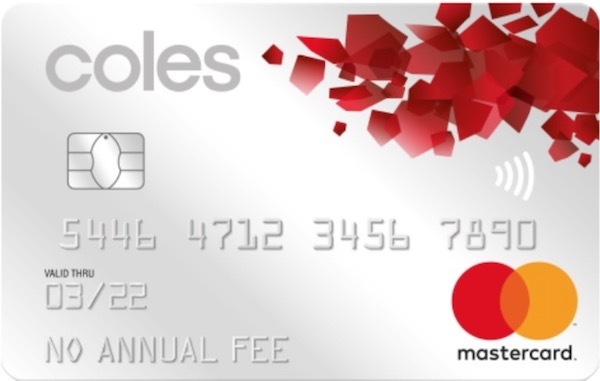 Includes two complimentary Qantas airport lounge passes per year plus a 10% bonus reward of the points you earned for the previous year on your birthday. 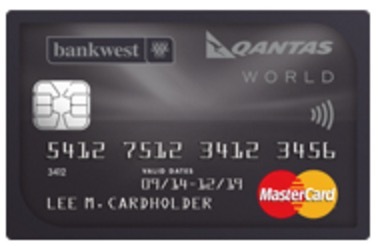 The card earns decent Qantas Points on spend, with only a $99 p.a. 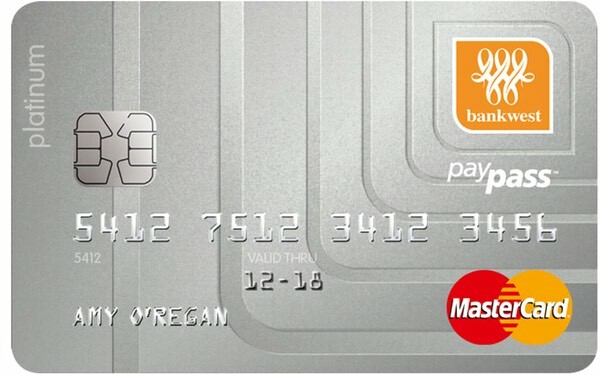 annual card fee. 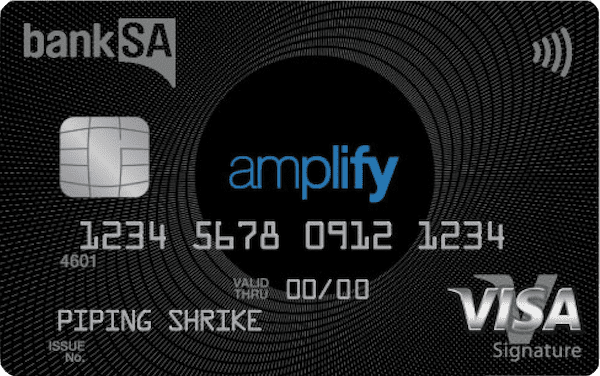 The card earns Amplify Rewards Points on spend, a flexible program that can be transferred to Velocity, Krisflyer or Enrich Miles. 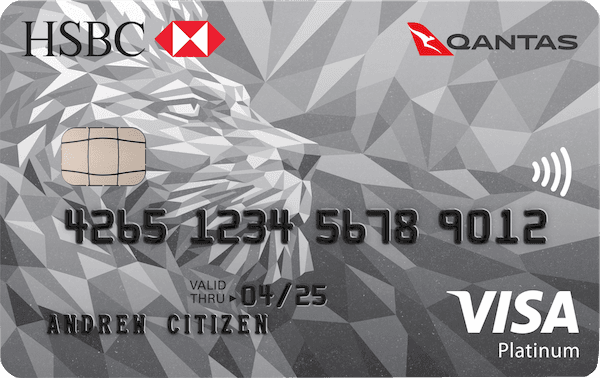 HSBC Platinum Qantas earn decent Qantas Points on spend with a low annual fee, but do consider how quickly you would reach the monthly $2,500 soft cap after which points earn is reduced. 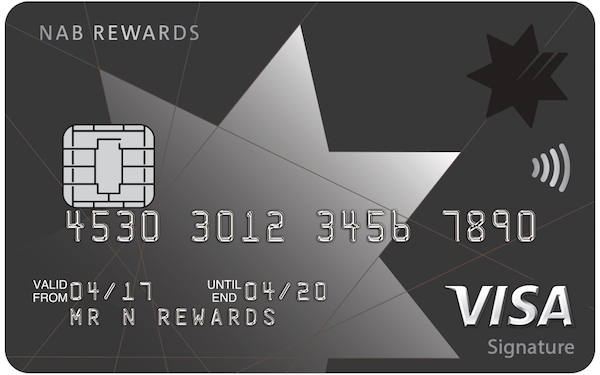 The NAB Rewards Platinum Visa is the higher points earner in the new NAB Rewards Visa range, earning 0.5 Velocity Points per $. 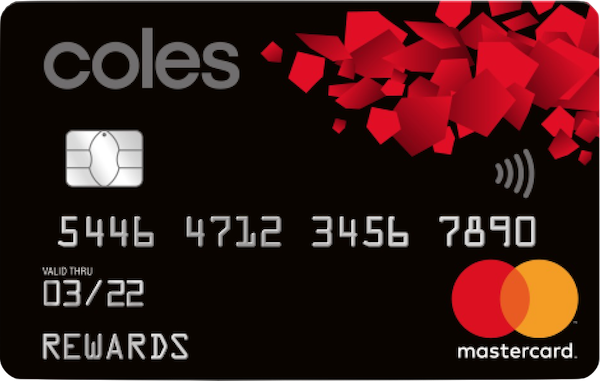 It’s good to have an additional flexible points program card and is worth considering for those who want a range of points redemption options. 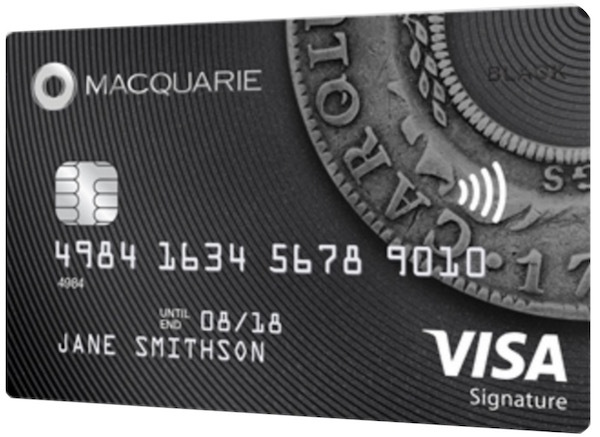 NAB is offering 90,000 points with the NAB Rewards Signature Visa with more points on offer from spend than other NAB Rewards card range. 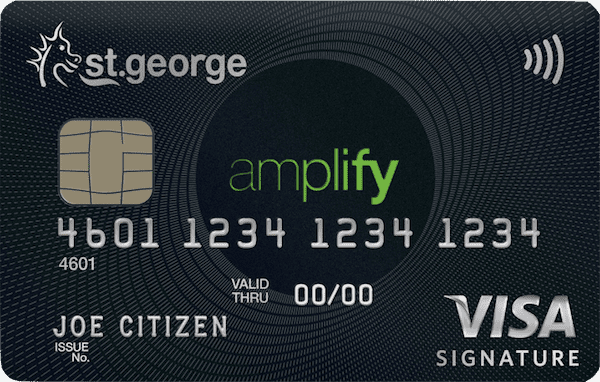 Here’s how it stacks up. 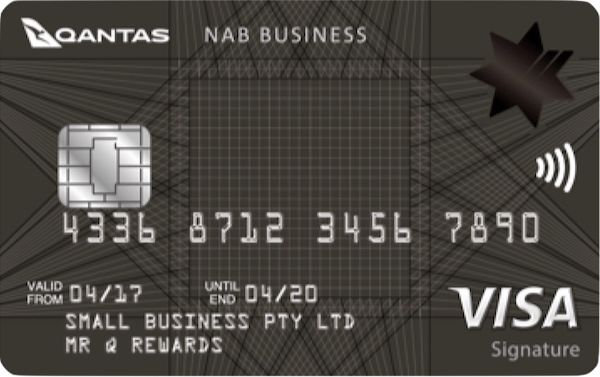 This is one of the more appealing cards for small businesses looking to earn a competitive Qantas earn rate for a relatively low annual fee. 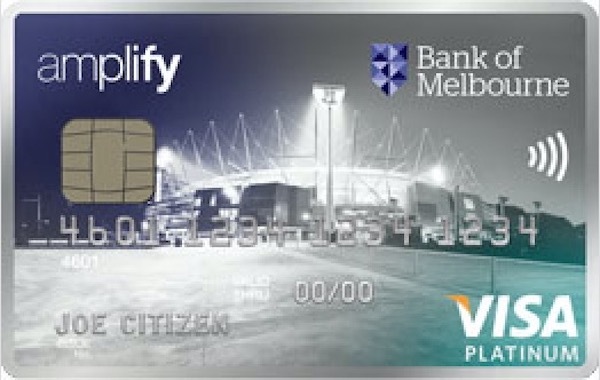 Highlights of this card include a solid earn rate with either Qantas or Velocity and unlimited access to the Priority Pass lounge network. 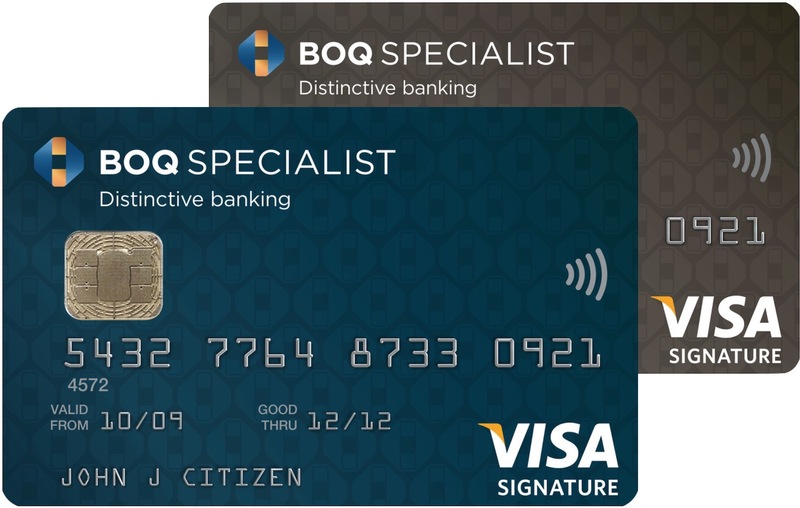 This mid-tier card offers medical, dental and vet professionals and those studying in these fields unlimited points earn but no sign-up bonus. 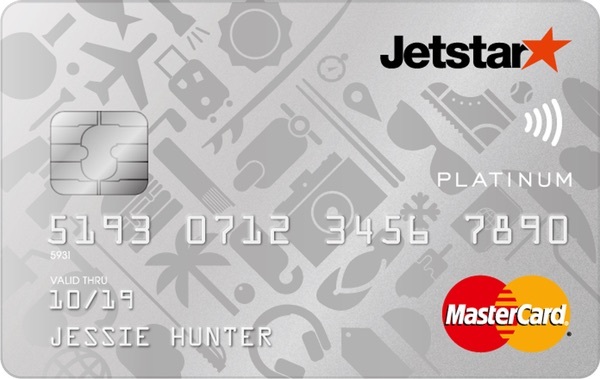 Jetstar has announced another setback to the Jetstar Platinum MasterCard, with the Qantas Point earn rate set to be reduced to half starting in May. 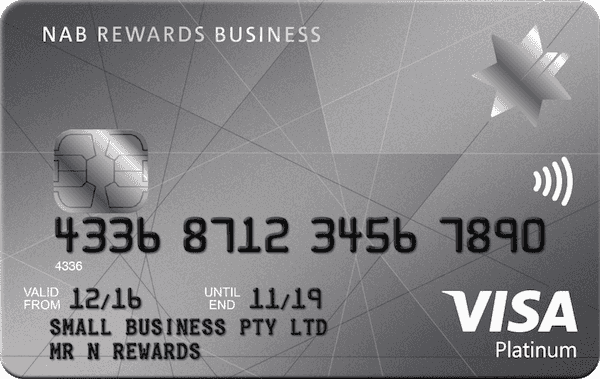 NAB Rewards allows you to transfer points to Velocity, Asia Miles and Air NZ Airpoints, and offers bonus points for overseas spend and purchases at major department and hardware stores.